The National Math Foundation has a unique, creative solution to teaching children who have been entrenched in a sedentary lifestyle. We invite you to attend the Summer Institute to learn new ways to inspire your students and improve retention. We will focus on one of our approved program, Math & Movement, but will also have speakers and sessions covering a wide variety of educational topics. You will learn new strategies to strengthen your students’ math and reading ability, improve classroom management, increase critical thinking, support students with special needs, improve the health and well-being of you and your students, increase parental involvement, decrease the cost of RTI, and boost students’ understand of “hard to learn” concepts. Payment options will be sent after registration is complete. Purchase orders are accepted! If you are in NY State, contact us about BOCES aid and we will send you information to register through BOCES. Call 607-233-4209 with any questions. 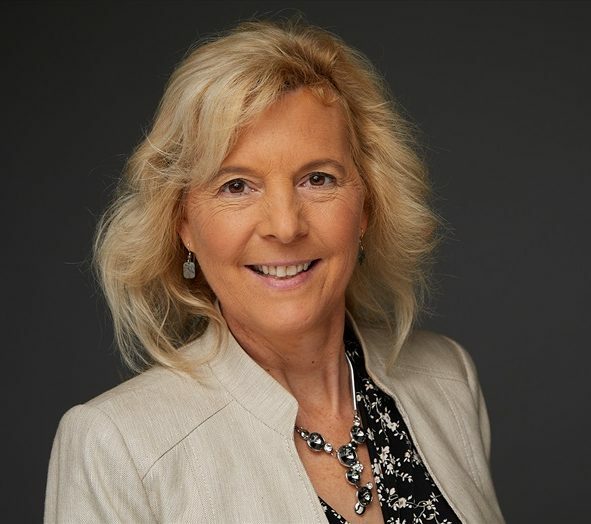 Suzy Koontz, Founder and CEO of Learn Thru Movement, is an actuary, an educational consultant, a math teacher, and the creator of Math & Movement, Movement & Literacy and over 150 kinesthetic teaching tools. As the author of over 15 books, Suzy’s passion is helping students recognize their ability to learn and helping them lead healthier lives while achieving academic success. Suzy’s mission is for ALL students to be on grade level in math and reading. 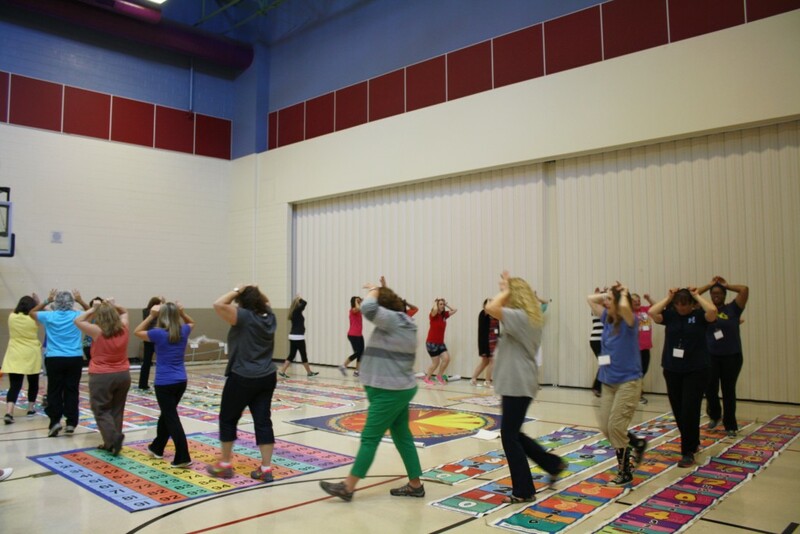 As a national presenter for schools, conferences and PTA/O, Suzy shares how movement-based learning can assist in accomplishing this goal. Diane L. MacDonald, M. Ed., is the creator of the EDUCATION ALIVE™ Wellness, emphasizing the growing need for us to explore the many dimensions of our own wellness, empower ourselves with tools for self-awareness, cultivate emotional IQ and foster a mindset of possibility. 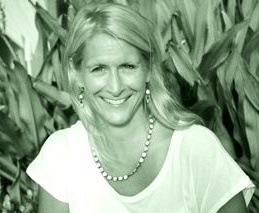 Diane is a sailor, mother, teacher, coach, yoga trainer and mindfulness educator. She has been a successful business owner and consultant for the past 25 years. Education Alive™ is an approved CTLE provider, our instructional programs are aligned with NYS Learning Standards for Mental Health Education and were successfully piloted with Port Jefferson Middle School in the Fall of 2017. Diane holds her M. Ed. from Ohio State University, attending the premiere coaching training school, Coaching Training Institute (CTI) and is an experienced yoga teacher (E-RYT) with over 5000 hours of teaching. As Executive Director at Innovative Learning Concepts (creators of TouchMath), Michael Soria has a record of success in teaching, curriculum consulting, school district/parent training, and classroom curriculum implementation. His specialization in educational solutions for school districts along with more than 30 years of experience in the industry allows him to make curriculum adaptations that meet the academic needs of all learners. As a parent of a child with autism, Michael volunteers his time by giving guest lectures at colleges and universities, and serves as a special education consultant promoting best practices in teaching and communication between districts and parents. Martha has been studying how our brains learn since she gave birth to a daughter with special needs in 1991. 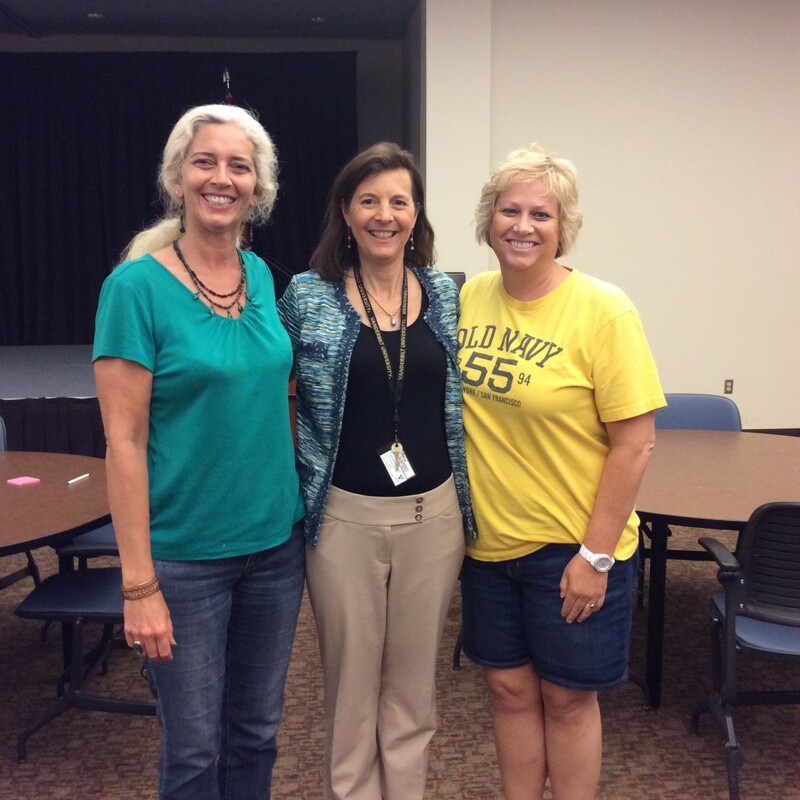 In 2010, she founded Fizika Group, LLC to help educators learn how to apply brain science in their teaching methods. The Active Learning Specialist Course, created by Fizika in 2013, has helped educators around the world become certified as Active Learning Specialists. 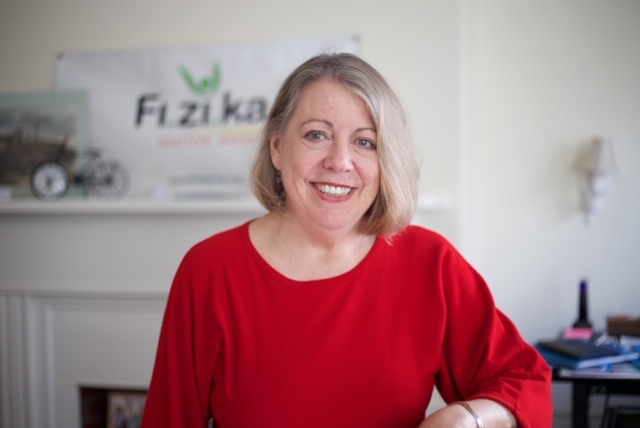 Fizika partners with the Rockland County (NY) Department of Health through the Creating Healthy Schools Challenge grant which is helping to create a wellness culture in the East Ramapo Central School District. Increase math skill level in elementary teachers. Foster a love of math in elementary school teachers. 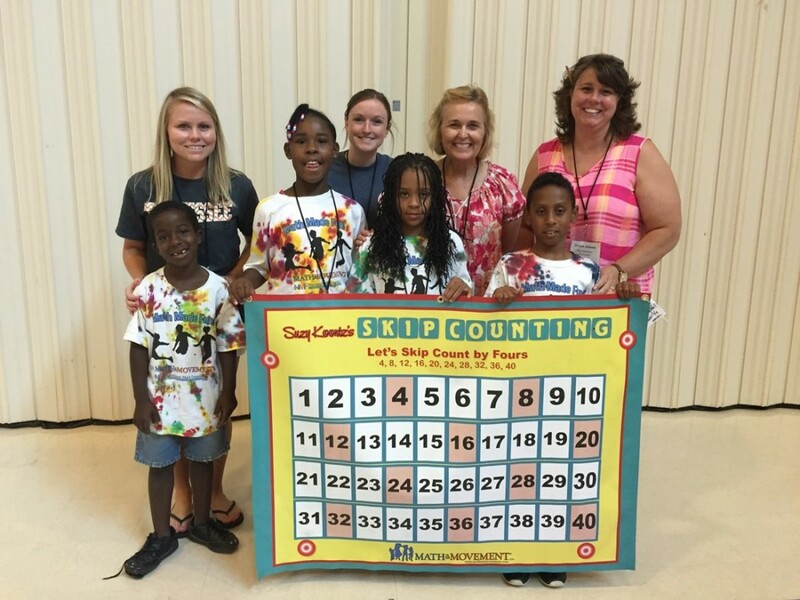 Boost student achievement in students who attend the summer camp. Train prospective NMF Corps Members. Collect data and evaluate student performance after one year of elementary school fully incorporating the Math & Movement program, healthy eating, garden clubs, running programs and other programs supported by the National Math Foundation. Learn how the NMF Corps Members would best assist classroom teachers. You will be a part of an enjoyable, fast-paced week of engaging, fun, kinesthetic, math activities. You will soar to higher levels in mathematical confidence, understanding and enjoyment. You will learn kinesthetic teaching techniques, collaborate with NMF participants on developing activities and actively engage in the math learning. After extensive training in the existing Math & Movement strategies, you will collaborate to identify existing best-practices for kinesthetic learning and to build a repertoire of movement-based learning activities applicable to individual students. Your contribution is crucial. During the institute, you will have opportunities to share best practices and creative ideas which will enrich and strengthen the movement-based learning programs for all the schools. The NMF Summer Institute training will integrate professional development with opportunities to teach children. The Summer Institute will work in conjunction with local day camps to provide young learners for our teachers to practice. 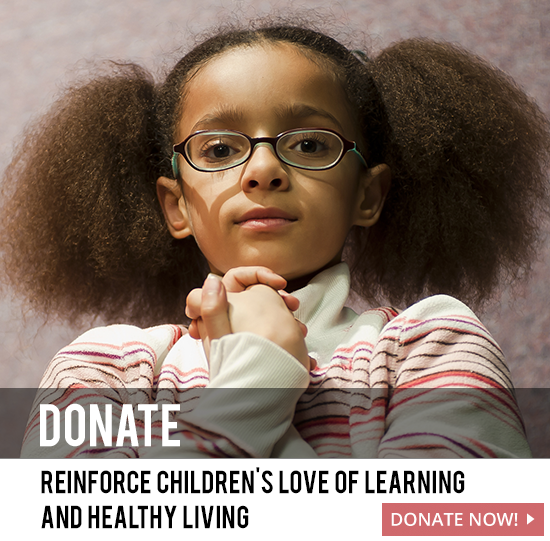 Additional topics include gratitude, positive thinking, integrity, creating a positive school culture, the benefits of exercise, and movement-based learning, health and overall wellness, increasing parental involvement and beginning a school garden. You will have the opportunity to meet potential National Math Foundation Corps Members. Our NMF Corps Members (recent college graduates) will serve in one elementary school for a two-year period as teaching assistants. Throughout the school day, Corps Members will assist teachers in a variety of tasks based on the goals of the teacher. Tasks may include offering differentiated instruction for small groups of children, managing parent and community volunteers or leading the entire class of students in movement-based learning activities. During out-of-school hours, NMF Corps Members will work to create a community environment that supports rapid math learning. As funding permits, individuals accepted in the Summer Institute will have the first opportunity to invite a team of three NMF Corps Members to join their school. Providing a salary for NMF Corps Members to work in schools is a primary goal of the National Math Foundation. Strengthening your students’ math and reading ability. Boosting your students’ understanding of “hard to learn” math concepts including telling time, place value, money, Cartesian coordinates, multiplication, division, factoring, odd/even numbers, algebra and fractions. Supporting risk-taking in problem solving. Helping your students achieve mastery learning in ALL math concepts. Utilizing Math & Movement as “energizers” to wake-up the sleepy brain before school, throughout the day, during transitions and after-school. Increasing critical thinking and problem solving ability. Increasing the health and well-being of your students. Improving classroom management and reducing/eliminating misbehavior. Increasing focus, concentration and attention-span. Supporting students with special needs. Decreasing the cost of RTI, and auxiliary services. Maximizing learning readiness in students. Teaching your students about gratitude, positive thinking, integrity, and community service. Promoting a positive school culture. Utilizing the support of NMF corps members as teaching assistants. Maximizing the help of parent volunteers.